The third installment in a popular first person shooter franchise. 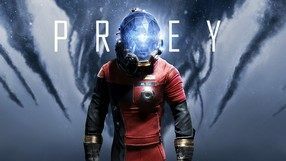 This game was developed by Ubisoft Montreal Studios in cooperation with Ubisoft Shanghai, Ubisoft Reflections, and Massive Entertainment. 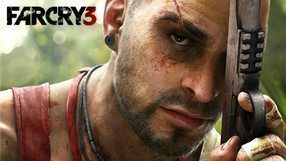 The protagonist of Far Cry 3 is Jason Brody, whose vacation unexpectedly turns into a fight for survival. Jason and his friends land on an island occupied by psychopathic pirates. He has to free his friends from the hands of the madmen and find a way back to civilization. 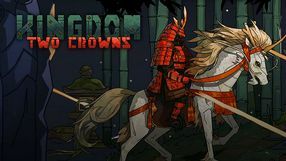 As befits a purebred FPS, the gameplay is filled with shootouts, in which you use many different weapons. The game offers nearly complete freedom when it comes to exploration, combat tactics, and execution of various missions. The fourth installment of the extremely popular series of sandbox FPP action games. 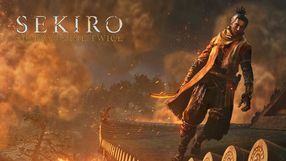 In accordance with the Ubisoft’s policy, the production was developed by several internal development studios led by Ubisoft Montreal and Ubisoft Shanghai. 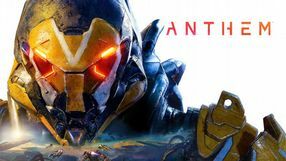 Once again players have the opportunity to assume the role of a protagonist forced to face numerous enemies and obstacles all by himself. At his disposal, however, is a considerable arsenal of firearms and melee weapons. 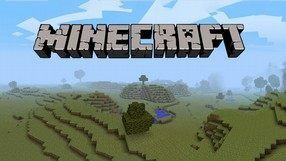 The creators remained true to the well-proven gameplay scheme, allowing the gamers to explore vast locations and complete task with an unparalleled degree of freedom. 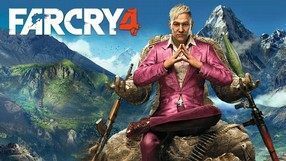 On the technical side, Far Cry 4 fully employs the potential of the constantly improved Dunia Engine, providing high-quality audiovisuals and realistic physics. An action game with roguelike and metroidvania elements by indie French studio Motion Twin. During the game, you explore a grim castle, whose elements (such as chambers, cloisters, and sewers) are procedurally generated. Given the permadeath system, it means that each new gameplay is a fresh experience, during which you can discover new parts of the fortress. 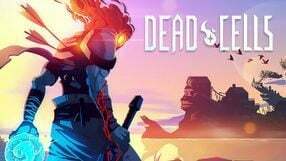 An important aspect of Dead Cells is combat, which is very difficult. To succeed you have to work out the patterns of the enemies' attacks and to get the protagonist to a high enough level. In combat you use melee and ranged weapons, as well as offensive and defensive magic. The game features pleasant 2D pixel-art visuals. 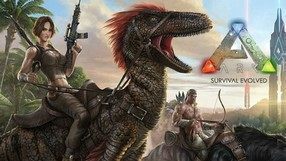 The first official expansion to a survival action game made by Polish studio Techland in 2015. 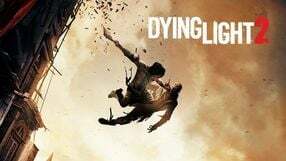 The add-on is set after the events presented in the base game, and take you to the suburbs of Harran city. 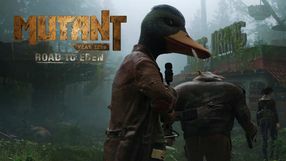 Playing as Kyle Crane, a character known from the original, you have to infiltrate a camp of a cult, whose members are immune to zombie bites and can use the monsters to their own means. Driven by the goal of finally getting rid of the plague, the protagonist has to undertake a series of missions to gain the trust of the locals and learn their secrets. 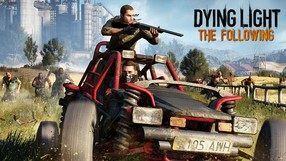 Gameplay mechanics remain unchanged, although the add-on is set in a notably vast location (bigger than all maps from the base game combined), across which you can move around in a dune buggy. 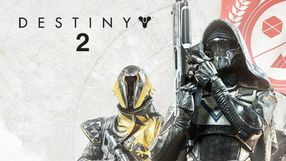 The creators also decided to give players more freedom when it comes to story-related missions. 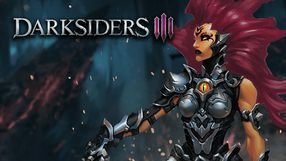 An online action game that combines tactical shooter with elements of cRPG. 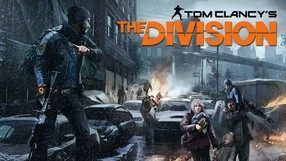 Tom Clancy's The Division is a game made by Ubisoft Massive Studios in cooperation with Ubisoft Reflections. The game is set in a near future, when the United States is struck by a pandemic. 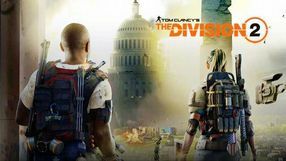 Players become members of a secret governmental organization called The Division, which tries to contain the chaos spreading across New York City. The gameplay focuses on rivalry between small groups of players. 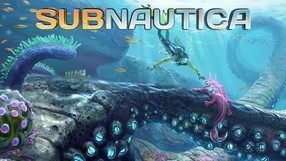 The world’s open structure presents the players with an impressive freedom to explore the setting and complete various missions. When it comes to the technical aspects, Tom Clancy's The Division employs the full potential of the advanced Snowdrop Engine. 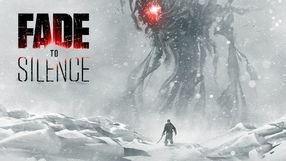 A first person survival-horror action game with cRPG elements. 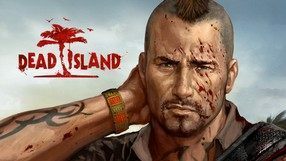 Dead Island was developed by Techland Studio, together with the Deep Silver company. The story features a tropical island, cut off from the world, where a zombie epidemic spreads out. 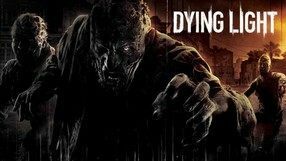 Few remaining people are trying to survive and find a way to escape the living dead. Gameplay in Dead Island is built around exploration, completing quests, crafting useful items, and fighting undead opponents. This last element frequently features contextual weapons (sticks, pipes, etc.). 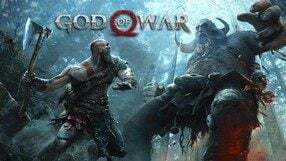 Apart from the single player experience, the game offers multiplayer with several cooperative and competitive play modes. 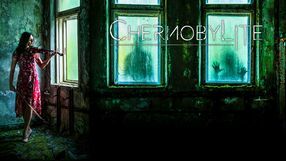 A MMO FPP/TPP shooter with RPG and sandbox survival elements, developed by Russian studio Battlestate Games. 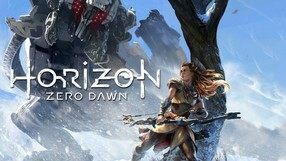 Players become the members of two rivaling military corporations, fighting on the territory of an abandoned Russian city. 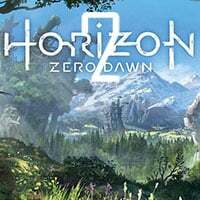 Unlike many popular online shooters, this game stands out thanks to interesting story and full freedom of exploration combined with a whole bunch of various additional activities, which you can complete on your own or in cooperation with friends. 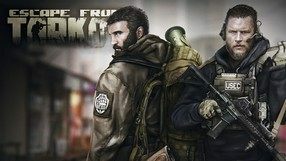 Escape from Tarkov boasts a high level of realism in terms of both gameplay and graphics (thanks to the 3D scanning technology), extraordinary character progression system, and puts much emphasis on survival elements – your character needs to eat, drink, treat injuries, and avoid radiation in order to survive in this dangerous environment.